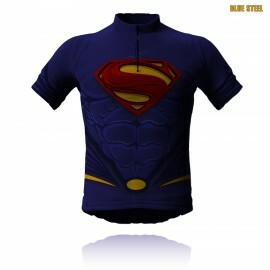 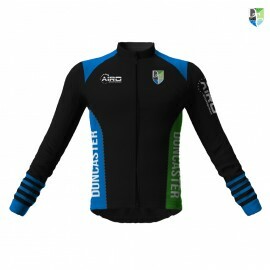 Airosportswear- Blue Steel Cycling Jersey Designed by Airosportswear 100D 165g Garment features 3 pockets at back and zip from top of collar to chest. 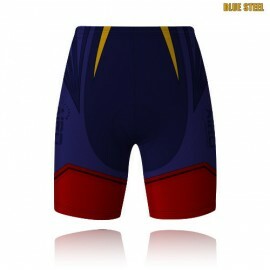 *Due to manufacturing the..
Airosportswear- Blue Steel Cycling Shorts Designed by Airosportswear 80% Lycra 20% Spandex - Elastic leg opening with silicone gripper - Contrast colour paneling with flatlock seams ..
Airosportswear- DTC Cycling Shorts Designed by Airosportswear 80% Lycra 20% Spandex - Elastic leg opening with silicone gripper - Contrast colour paneling with flatlock seams - sewn..
Airosportswear- Golden Robot Rugby Shirt Designed by Airosportswear 80% Polyester 20% Spandex 280gsm *Due to manufacturing the items take 4 weeks from the day purchasing. 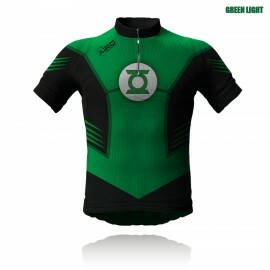 These items ..
Airosportswear- Green Light Cycling Jersey Designed by Airosportswear 100D 165g Garment features 3 pockets at back and zip from top of collar to chest. 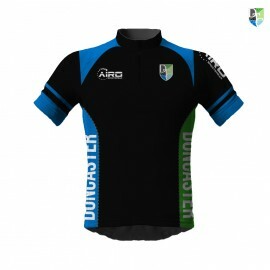 Due to manufacturing the..
Airosportswear- Green Ninja Cycling Jersey Designed by Airosportswear 100D 165g Garment features 3 pockets at back and zip from top of collar to chest. 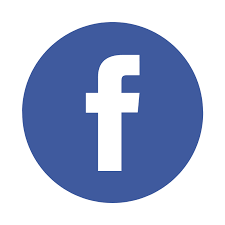 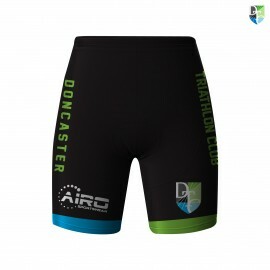 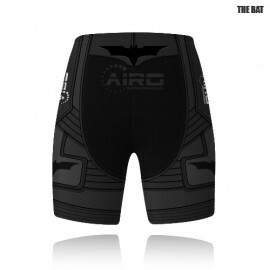 Due to manufacturing the..
Airosportswear- Green Ninja Cycling Shorts Designed by Airosportswear 80% Lycra 20% Spandex - Elastic leg opening with silicone gripper - Contrast colour paneling with flatlock seams ..
Due to manufacturing the items take 4 weeks from the day purchasing. 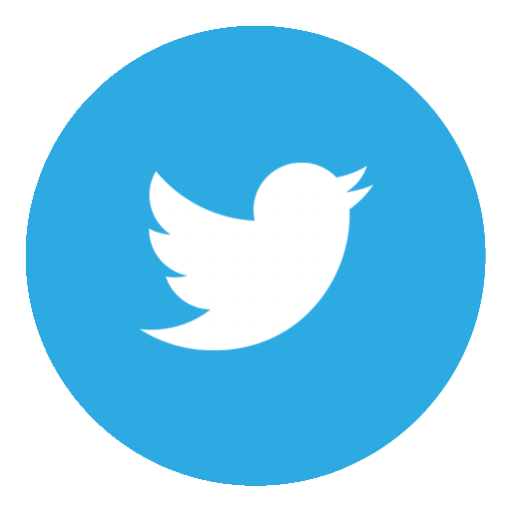 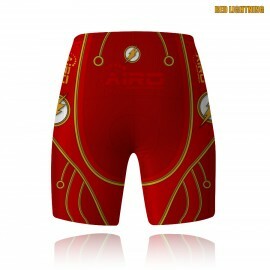 These items are made to order bespoke items. 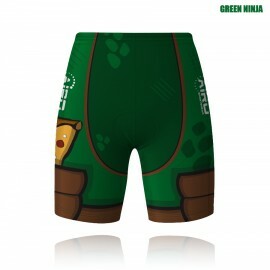 Made for each individual who orders. So unfortunately returns are not available be..
Airosportswear- Suit Up Cycling Jersey Designed by Airosportswear 100D 165g Garment features 3 pockets at back and zip from top of collar to chest. 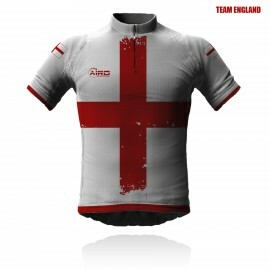 Due to manufacturing the ite..
Airosportswear- Team GB Cycling Jersey Designed by Airosportswear 100D 165g Garment features 3 pockets at back and zip from top of collar to chest Due to manufacturing the item..
Airosportswear- Team GB Cycling Shorts Designed by Airosportswear 80% Lycra 20% Spandex - Elastic leg opening with silicone gripper - Contrast colour paneling with flatlock seams - ..
Airosportswear- The Bat Cycling Jersey Designed by Airosportswear 100D 165g Garment features 3 pockets at back and zip from top of collar to chest Due to manufacturing the item..
Airosportswear- White Troop Cycling Jersey Designed by Airosportswear 100D 165g Garment features 3 pockets at back and zip from top of collar to chest. 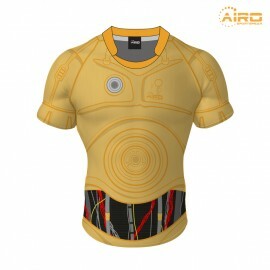 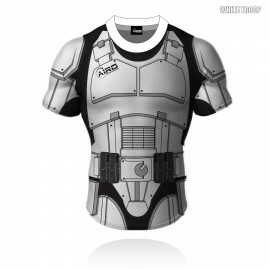 Due to manufacturing the..
Airosportswear- White Troop Rugby Shirt Designed by Airosportswear 80% Polyester 20% Spandex 280gsm *Due to manufacturing the items take 4 weeks from the day purchasing. 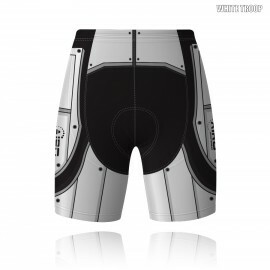 These items a..
Airosportswear- White Trooper Cycling Shorts Designed by Airosportswear 80% Lycra 20% Spandex - Elastic leg opening with silicone gripper - Contrast colour paneling with flatlock seams..